HOPE Poster Photo Filter: a cool filter that lets you create your own Obama-hope type posters. Getting it to work is a piece of cake. FX Photo Studio HD: a superb photo processing application for iPad. 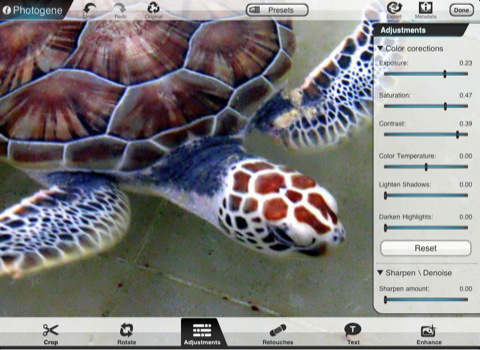 Makes it easy to apply all kinds of effects to your photos. It has over 180 effects and filters for you to choose from. 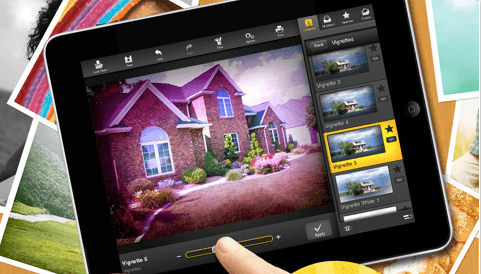 Photo fx Ultra: it has 77 filters and 934 presets for you to choose from. You can add multiple filters and do all kinds of neat things with this app especially if you know your way around photos. 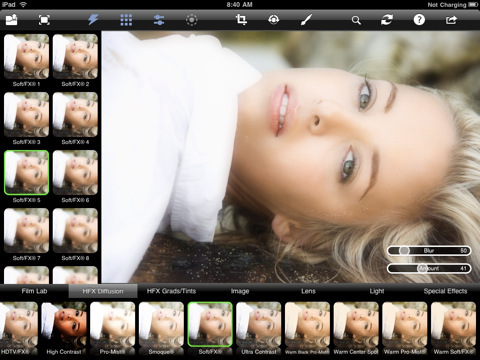 Masque for iPad: lets you import your photos from your social networking accounts and apply stunning effects to them. 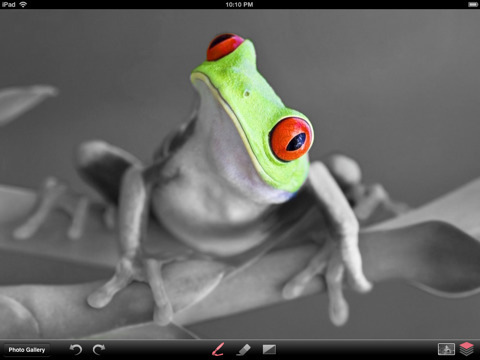 Photogene for iPad: one of the better photo editing apps around. You can easily adjust your photos’ colors in this app. It has a bunch of photo-enhancing filters too. 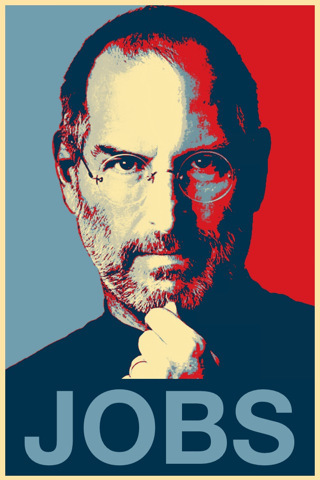 Exporting to Twitter, Facebook, and Dropbox is supported. Pencil vs. 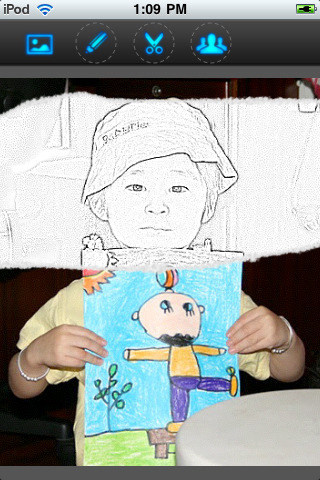 Camera: allows you to turn your photos into pencil sketches. Very fun and entertaining. 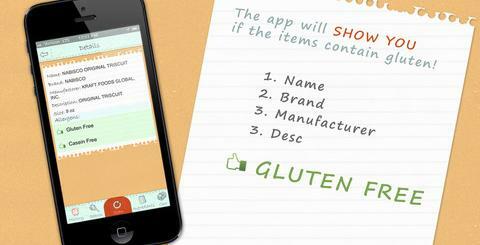 It has 4 effects for users to choose from. 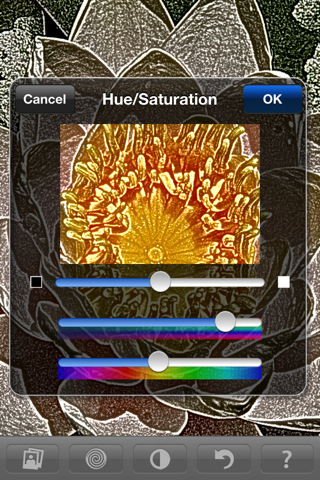 PhotoFilter for iPhone: it has over 30 effects and 20 image correction filters to enhance your photos with. 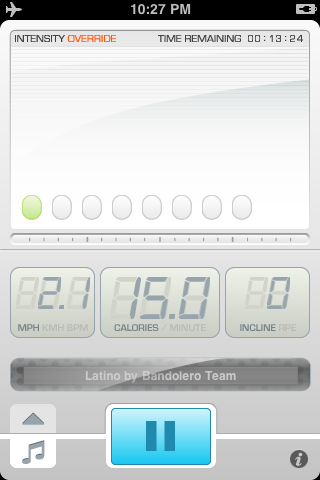 It has got an easy to use interface. 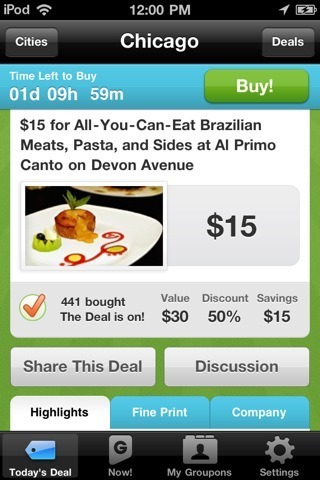 Facebook and Twitter are supported. 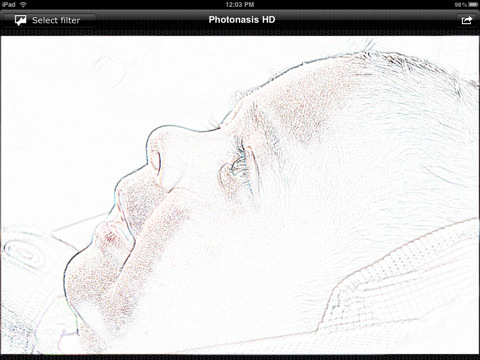 Photonasis HD: has a nice selection of essential filters as well as artistic effects that can enhance your photos. It is free at the time of this writing. Please feel free to suggest your favorite photo filter iOS apps below.